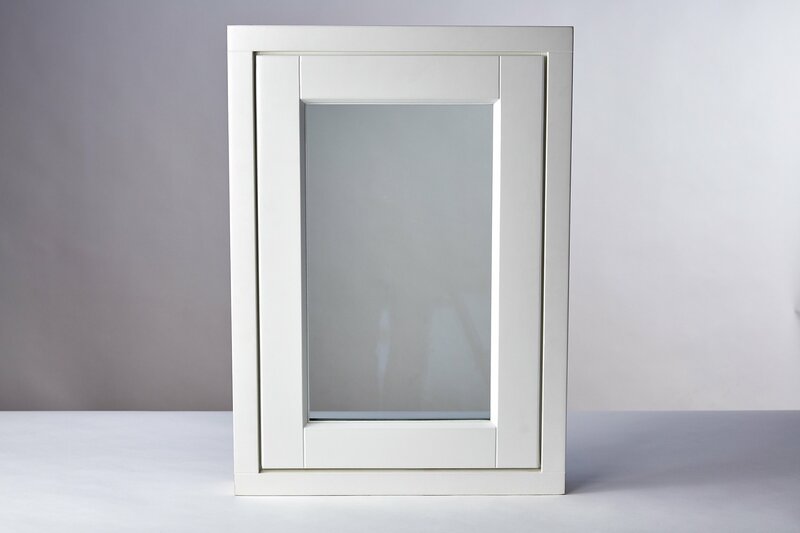 Casement windows are one of the best noise insulation for windows as they provide high levels of security and comfort to homeowners, workers and hotel guests across the UK. We’re talking up to 45dB. (Scroll down this page to hear what that sounds like.) And you can learn exactly how much noise reduction you need when you book a no obligation initial visit. Would you like to bring a new level of tranquillity to a particular property? Expect to be surprised by the dramatic difference we can make with acoustic soundproofing. Whether you’re a homeowner, a hotelier or an architect, the specific casement windows we’ll create for you will be unique. That’s because, at the outset we don’t just measure the space, we measure the noise. We take into account different logistical factors and also your aesthetic choices. Whichever the case, we’re here to talk you through your choices. Also – see the three scenarios below. So why choose our casement windows? The quality and the ‘fit’ of the products themselves. 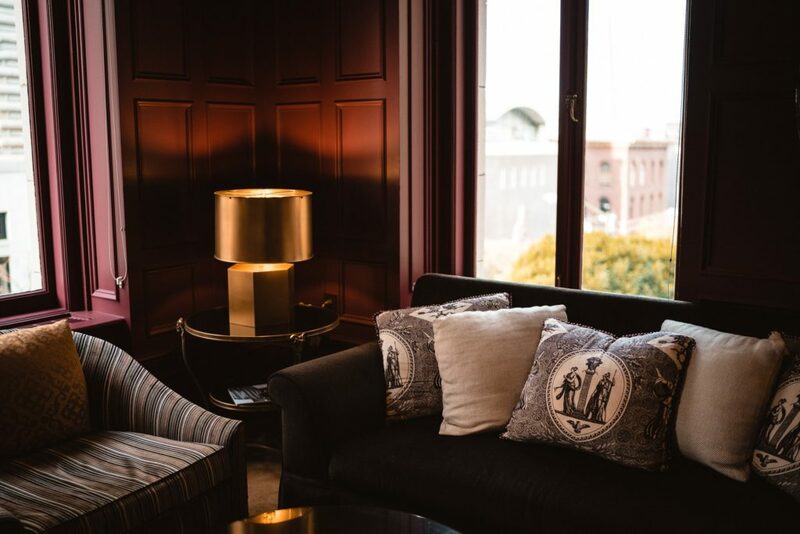 It’s not just the individual materials or the design process that set our windows apart; it’s also the way our designs are based on an in-depth understanding of specific individual needs. The expertise that underpins our process. 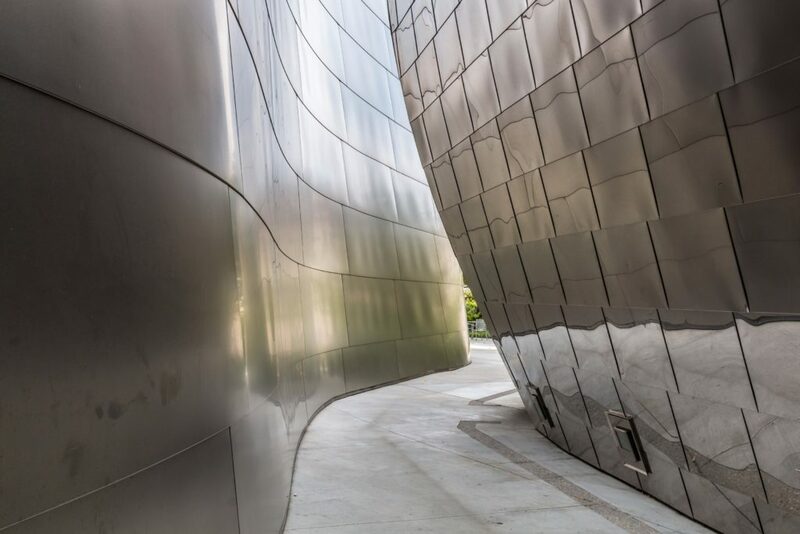 From the initial survey to the point of installation, we offer end-to-end expertise from a team that’s been trained at the Institute of Acoustics. All the advantages of hardwood timber. 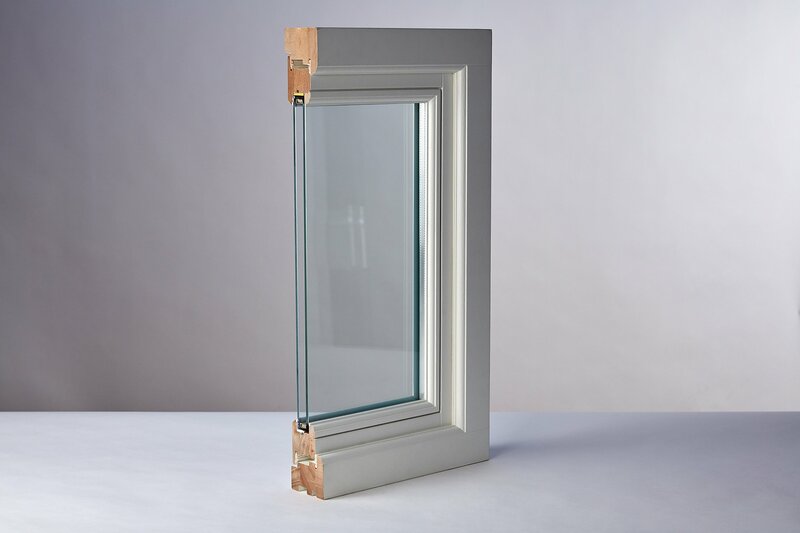 With over two and a half times the lifespan of a plastic window, our hardwood timber frames are extremely durable. Weather-resistant, they will never warp; they are also highly energy-efficient, easy to repair, easy to be coloured and completely biodegradable. Typically, we create new casement windows for one of the following scenarios. Understanding which of these scenarios you fall into will help our initial conversation. A ‘like for like’ replacement: This is where existing casement windows are replaced by bespoke noise reduction casement windows. 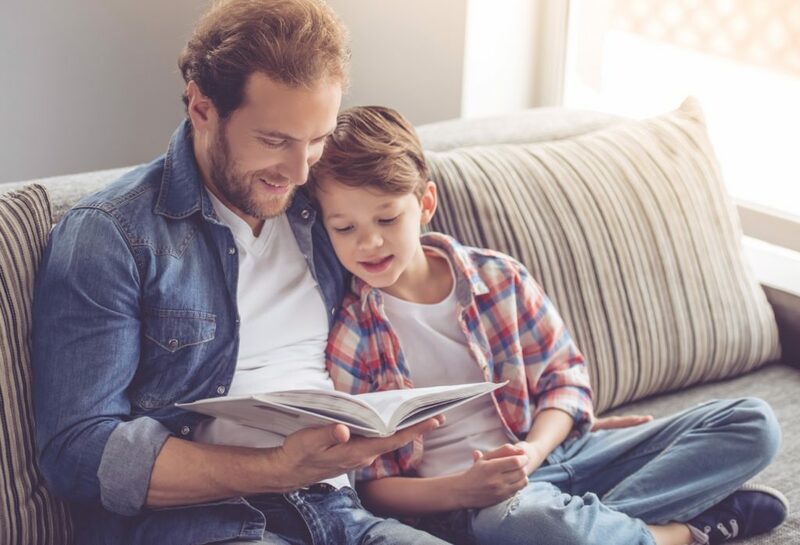 A ‘high performance’ replacement: Where a high noise reduction is sought, each casement window can be replaced by a high-performance window or a soundproof sash window. 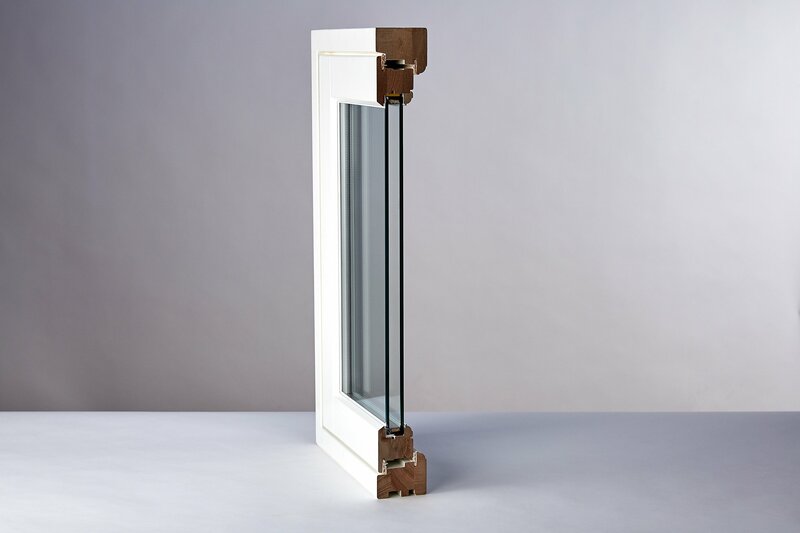 A secondary window: If it’s not possible to ‘touch’ the existing casement window – often this will be down to conservation issues, or a landlord’s specifications – then we can look at installing a secondary window. Casement windows were once the height of sophistication with their finely detailed lattices and Gothic arches. Today they are often seen as a more contemporary option. 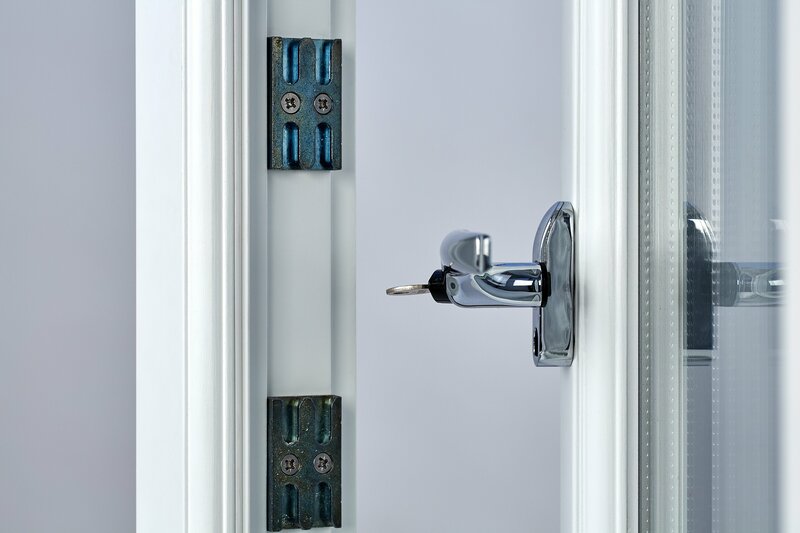 Even our flush casement is equipped with double weather seals making it as storm-proof as leap casements. 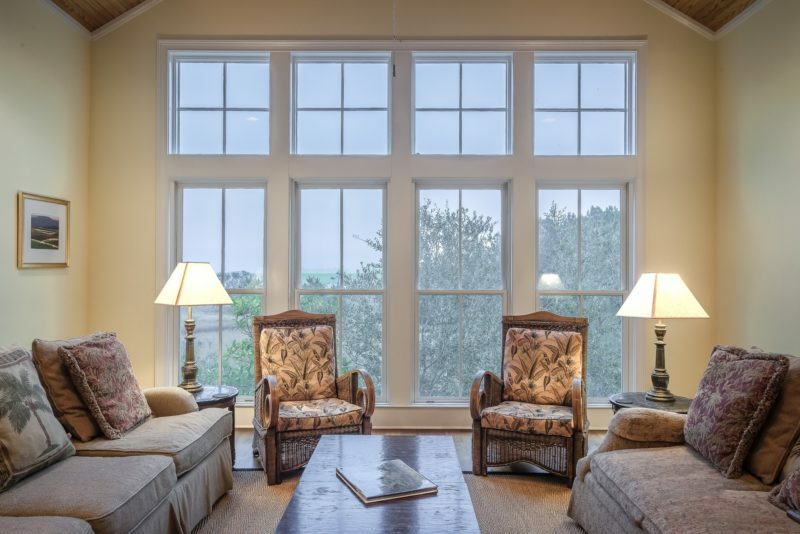 How much noise reduction can you achieve with casement windows? 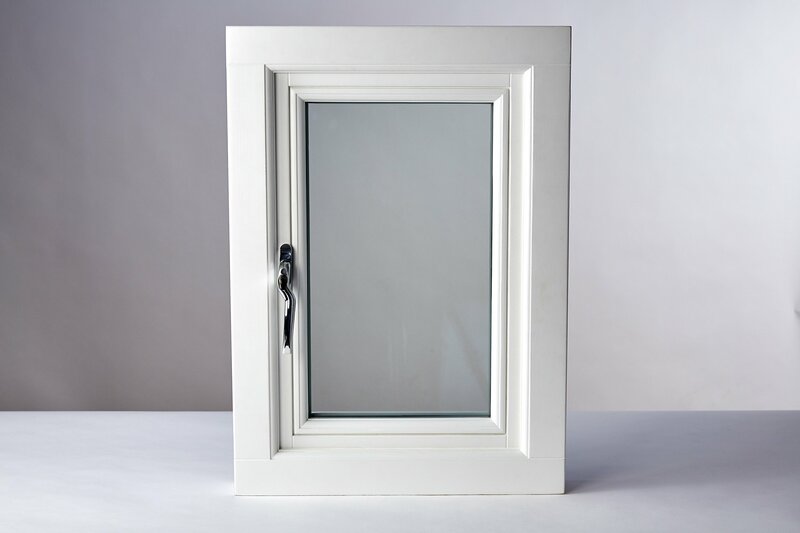 By far the best selling Casement Window in London is our 40dB Silent Casement. 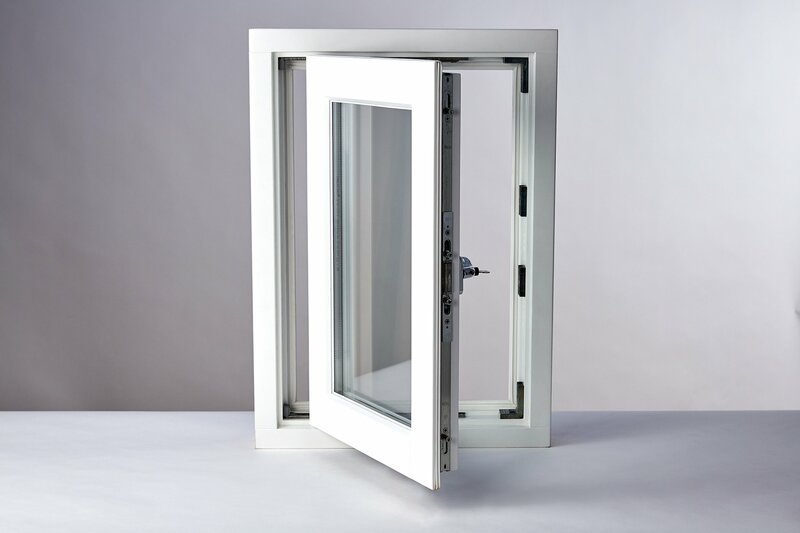 By comparison, the single glazed casement windows they typically replace are only capable of a noise reduction of around 25dB. 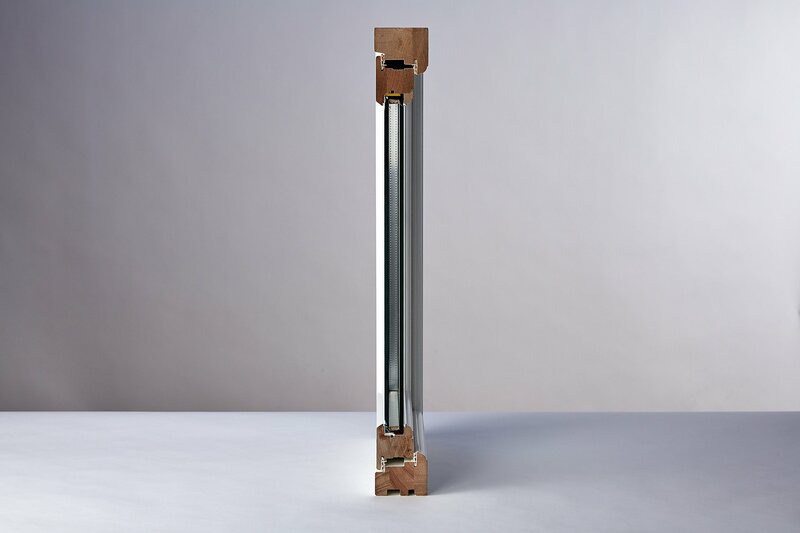 Furthermore, we are now working on the 45dB model, which is in its final stages of testing.